Don’t let the ductless diminutive stature fool you. 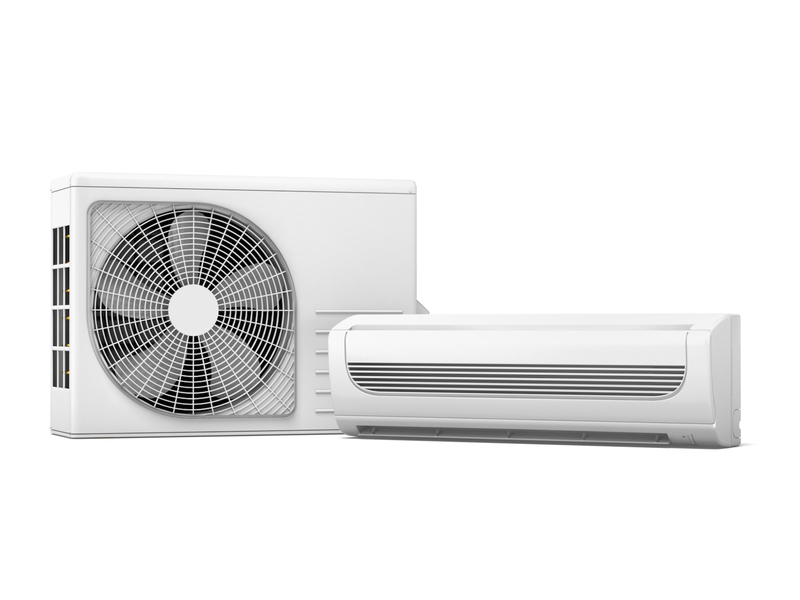 Whether you call them ductless systems or mini splits, this newer air conditioning technology is packed with advantages that make many homeowners glad they made the switch. At their heart, ductless systems are heat pumps. But don’t let that worry you. Even in Massachusetts, they’re both efficient and more effective than you’d ever imagine. Mini splits offer as high as 21 SEER, which is better than many traditional air conditioning choices out there. And once the weather decides to turn cool again, you’ll get efficient and comfortable heat that doesn’t have the same level of limitations that traditional heat pumps are notorious for. Mini splits are true to their name. They’re much smaller than traditional air conditioning systems, and they’re also a split in two parts. The condenser is comparable to the size of a typical window-shaker air conditioner. It’s installed outside, just like a full-size heat pump. The air handler is quite small, and mounts directly on an interior wall in the space you want to cool. Here’s where it gets interesting. Ductless mini splits have no ductwork. Instead, a small tube runs through the wall and connects the two components. This means any home, no matter its age or construction, can have mini splits without lowering ceilings or other invasive measures. They’re as perfect in new construction or home additions as they are in older homes that have no ductwork. Every home has one, and some homes have many. They’re the annoying spots where it’s never warm enough in winter or cool enough in summer. But hot and cold spots are no match for ductless mini split systems. Each condenser can operate two or three air handlers. And you can install the air handlers anywhere you like. If you have a reading niche that you wish was warmer, mount a mini split and enjoy that part of your home again. If you have a bedroom that’s never cool enough in summer, give the room its own air handler, and control the temperature independently. This is true zoned cooling and heating. A new mini split isn’t just for air conditioning. It’s the answer to both cooling and heating needs. Most Massachusetts natives are skeptical about heat pumps, at least when it comes to providing adequate heat in winter. And rightly so. But these news systems are markedly different. It’s not just that they’re powerful, they approach heating in a refined way. Traditional models are incapable of producing adequate heat once the outdoor temperature dips into the teens. But new technology means advanced, modern mini splits keep on working, even when the temperature reaches 13 below zero. Don’t try that with an old-fashioned system. Mini splits use a remote control, but there’s another, even more convenient option. Talk about convenient! Your new ductless air conditioning system will have at least one, and likely a few, separate air handlers. You’ll need one for each zone in your home. But you won’t have to stand on a step stool to adjust the temperature on each one. You can use your smartphone. Some of the newest systems have an app that turns your phone into air conditioning mission control. No matter where you are, you can turn the system on, off, and adjust the comfort level as easily as you check email or send a text. Ductless mini split systems are efficient, and that makes them a smart choice. You’ll start to see a return on investment within the first month. That’s because their heat pump technology is incredibly efficient. It uses less energy to extract more humidity and keep you more comfortable. The humidity factor is important. If you’ve ever noticed how an 80-degree day feels much hotter when humidity is high, you can see the role played by moisture in the air. Mini splits remove more humidity than old-fashioned air conditioning units. That means you can set your thermostat slightly higher in summer and feel more comfortable than you would at a colder setting with your old system. Ductless mini split heat pumps make cooling and heating simple and effective. They’re kind to your wallet because they’re so efficient, and your home will feel comfortable all year long. That includes those pesky hot and cold spots. Rodenhiser has served the 495 / 128 area of Massachusetts for 87 years, and we’re still going strong. We pride ourselves in offering the finest products and the best service, and we guarantee your satisfaction. 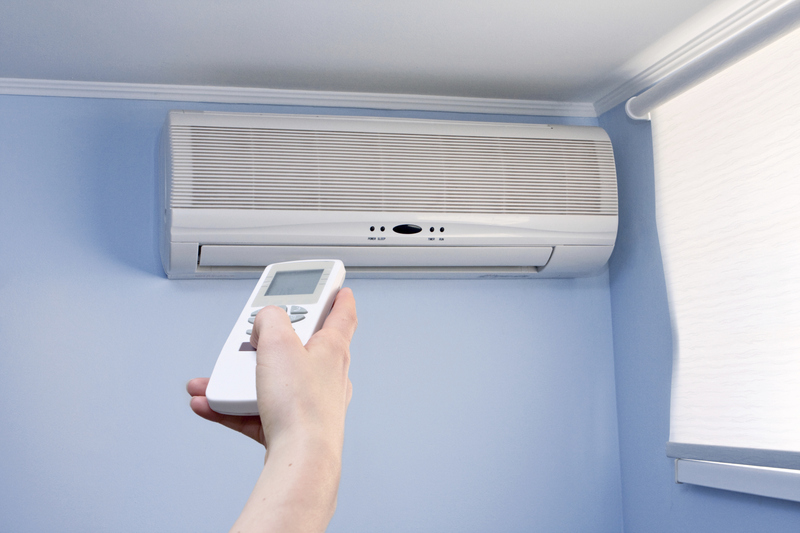 If your air conditioner leaves something to be desired, contact us today and learn more about ductless systems. They might be the solution you’ve always wanted.